This is not the first time I have mentioned German photographer, Martin Klimas on a Wednesday Whim. In this post, I compared the two styles between him and Alan Sailer. 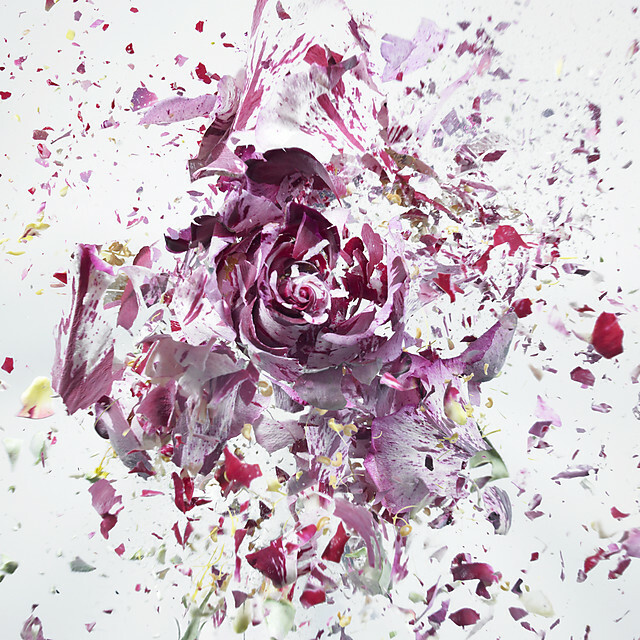 Now, I'm revisiting his work with these gorgeous photographs of exploding flowers in a series called Rapid Bloom. 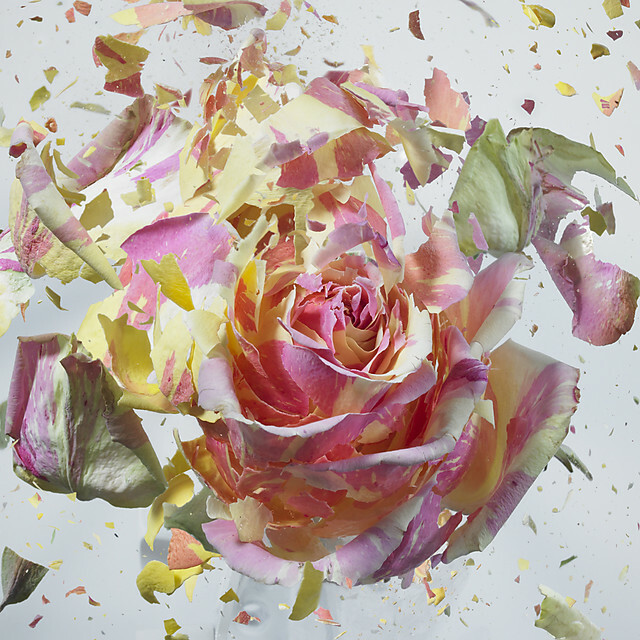 I've been on floral kick lately (here and here) but seeing the destruction of something so beautiful is fascinating. 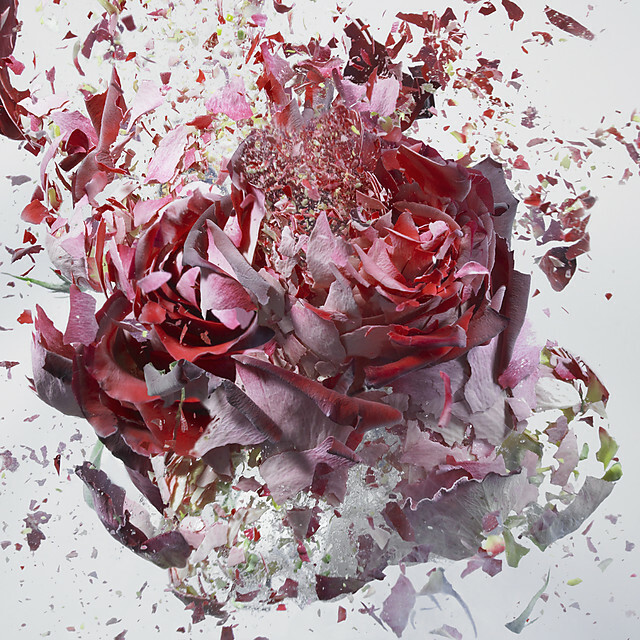 In these photos, the flowers almost seem fake (thanks to some liquid nitrogen) but knowing they are real is pretty cool. The liquid nitrogen helps create a better capture for the photos since we all know these explosions were instantaneous moments in time. 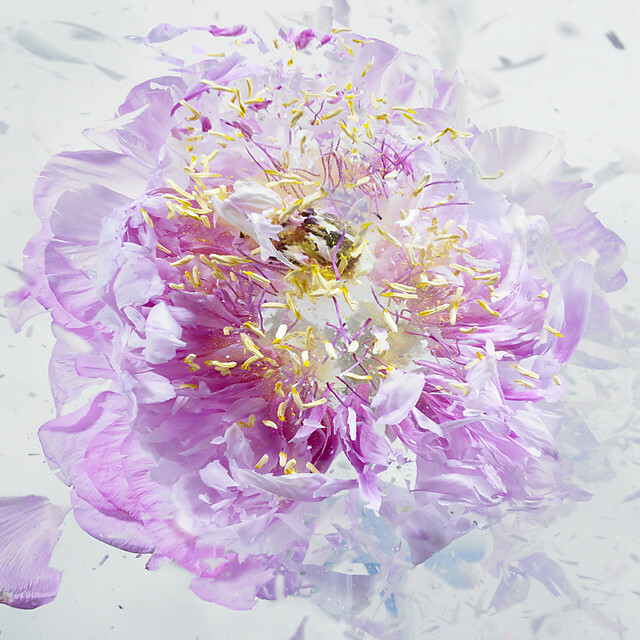 I never told you this, but I think your Wednesday Whim posts are so interesting, especially the ones you've been posting lately.. photography with floral elements! these are absolutely gorgeous! i love the 2nd and 4th one. BEAUTIFUL! 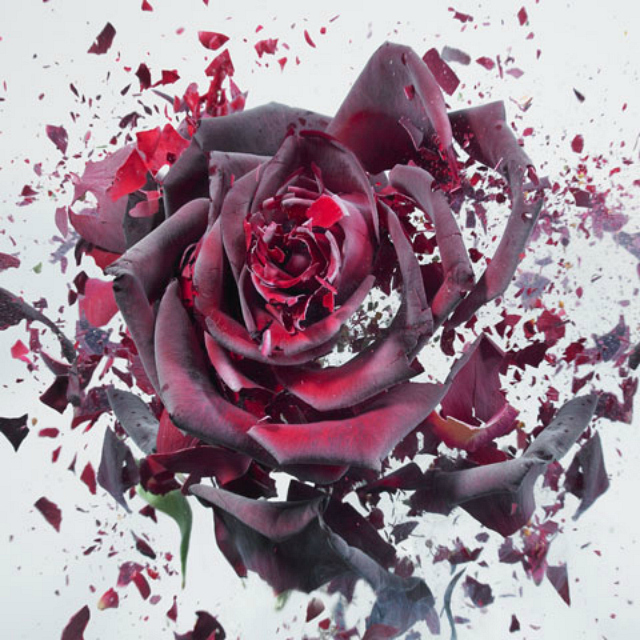 What gorgeous images - the effect of the roses shattering is truly stunning! wow, these are great ! 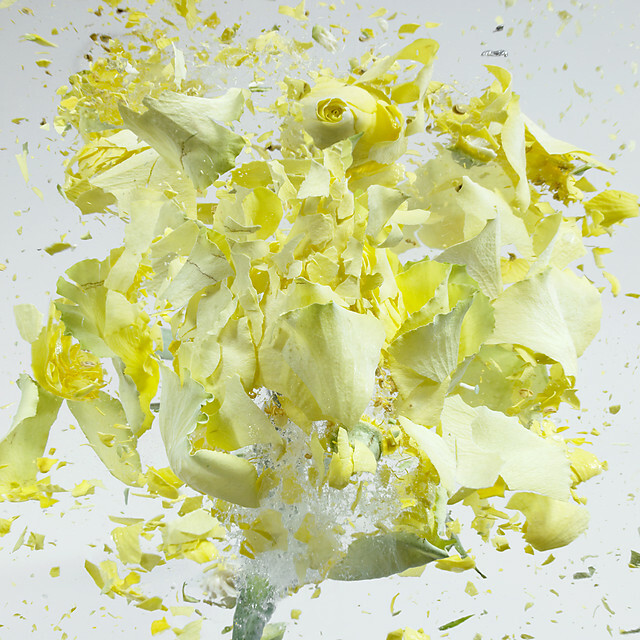 Oh my word...exploding flowers...this is AWESOME! 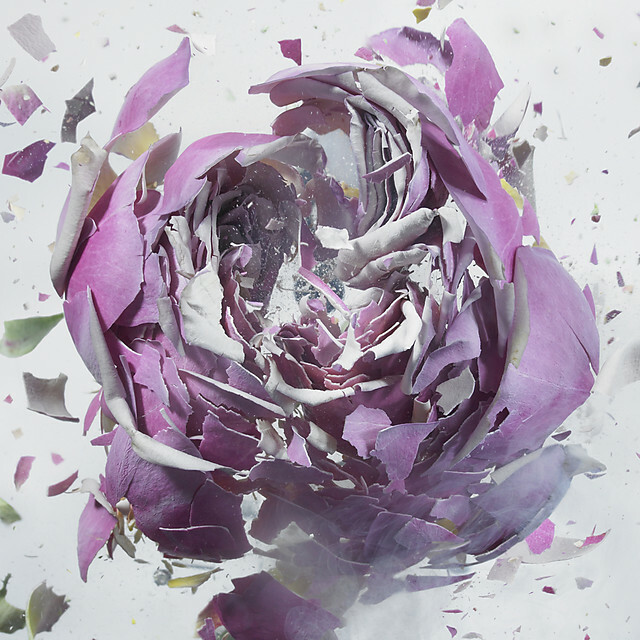 I am totally captivated by these stills. I love love love these photos, the photographer is incredibly talented, thanks for sharing! wow the photographer is amazingly talented !! I always love your Wednesday posts. I've been loving all of your Wednesday Whim choices the last few weeks... seriously! and it's hard for me to find art/photography that really gets my attention, and all of your suggestions/write ups do! These are super amazing! I'm so pinning these right this second.